Kyeong Ki-ho, who runs Sejong Brewing jointly with his wife in Cheongju, North Chungcheong Province, introduces himself as a rural activist. He led a campaign to develop underdeveloped rural communities while living in Goesan, North Chungcheong Province, but had to leave as it lacked an education infrastructure for his children. After moving to Cheongju, he got a delivery job for breweries. The job led him to acquire a local brewery in Cheongju that went out of business in 2007. He developed quality traditional liquor, successfully nurturing it to represent the region. While most breweries made makgeolli, a fermented alcoholic beverage, using cheap imported rice and wheat back then, he decided to use high-quality local rice instead. Though people around him were concerned that his product would lose price competitiveness, Kyeong stuck to his decision. “I started brewery not just to make money. I was looking for a way to consume more local agricultural produce. As a rural activist dedicated to rural development, I could not use imported rice for more profits,” Kyeong said in an interview with the Hankook Ilbo, the sister newspaper of The Korea Times. 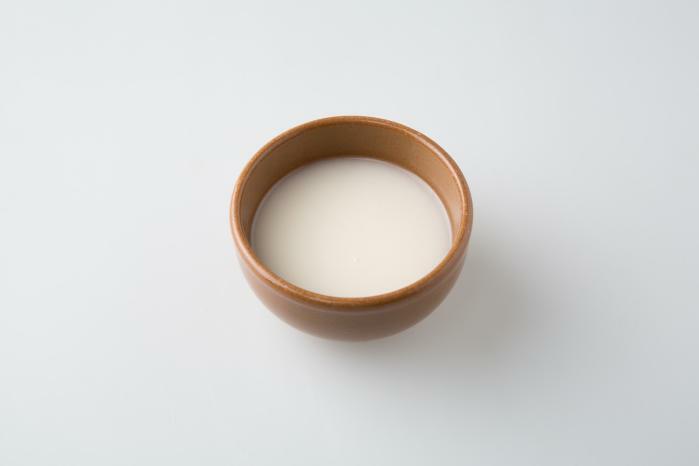 After struggling for a couple of years, his quality makgeolli finally hit the jackpot as a wellbeing craze swept the country, sending more consumers looking for healthy alcohol. He started selling makgeolli made with diverse agricultural products as ingredients. Among around 20 traditional alcohols produced by Sejong Brewing are ones made with peanuts, chestnuts, pine nuts, corn, dandelions, citron, bananas from the country’s Jeju Island, black beans, millet and raspberries. The brewery is now exporting to five countries including China and Japan. He says mutual growth with rural communities, rather than profit seeking, is the fundamental target of his business. That is why he sticks to local agricultural produce to make traditional alcohols. “My company should be a bridge linking consumers with rural communities. My ultimate goal is to nurture it into a social enterprise,” he said. He is especially interested in organic farming. His brewery consumes between 20 tons and 30 tons of organic rice each year. “Organic farming brings life to the soil and water, while pesticides kill. The effect reaches humans in the end. Organic farming increases organic land, and only then can human beings survive,” he said.